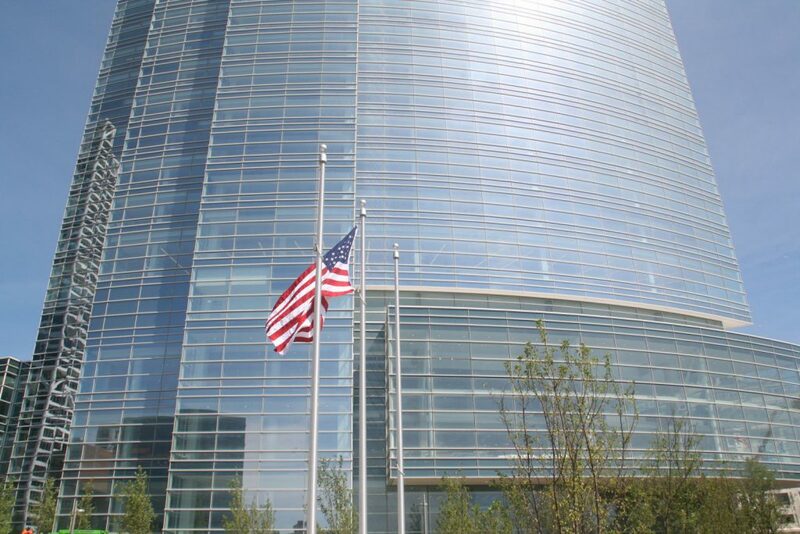 MILWAUKEE (April 16, 2014) – Northwestern Mutual today announced the selection of Gilbane Building Co. and C.G. 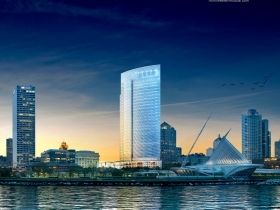 Schmidt Inc. as the general contractor for construction of the 1.1 million-square-foot Northwestern Mutual Tower and Commons on Milwaukee’s lakefront. With the naming of the partnership, additional vendors will now be hired to help reshape the city’s skyline. 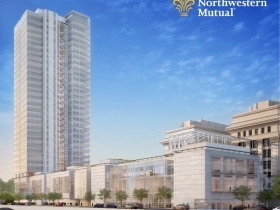 Northwestern Mutual carefully vetted a broad range of general contractors that had the expertise and experience to manage a project of this size, according to Botcher. 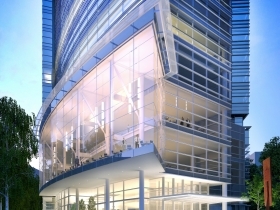 Construction of the 32-story office tower and three story common space is scheduled to start later this year and be completed by 2017. The project will require more than 1,000 construction-related jobs. Gilbane and C.G. Schmidt share a strong relationship and history of working together. 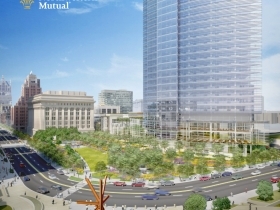 Northwestern Mutual expects to invest approximately $450 million for design and construction of the complex, which will preserve 1,100 downtown jobs while creating 1,900 new ones. 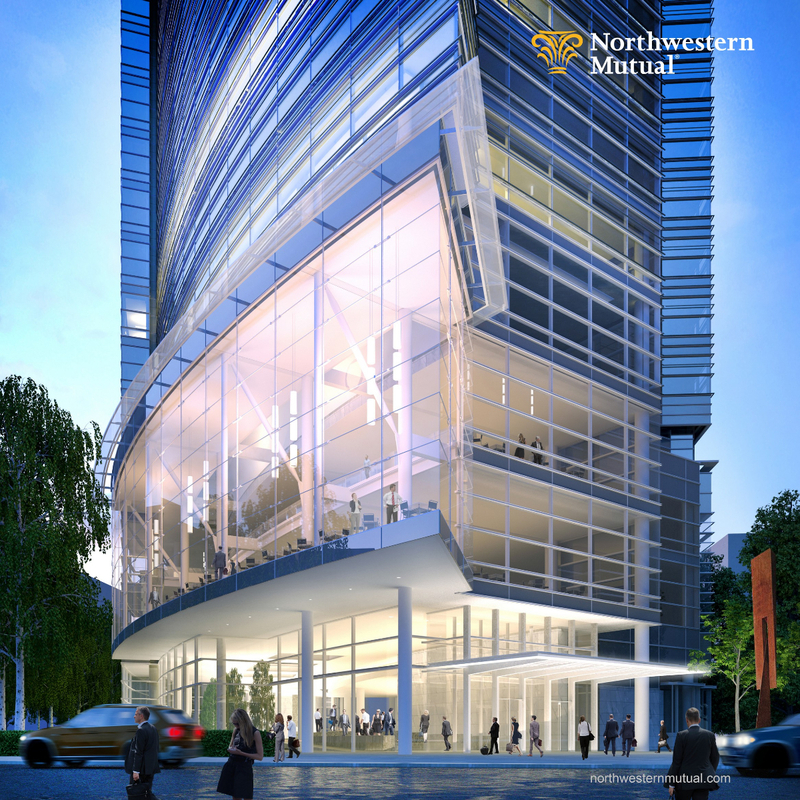 Northwestern Mutual has already hired about 50 Wisconsin-based companies, including more than 30 local small business enterprises (SBEs), to help with a variety of roles related to the overall project. 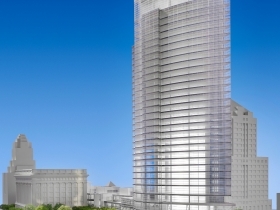 This includes renovation of the company’s Van Buren office building, designing elements of the Tower and Commons, demolishing an existing 16-story structure on the building site, and relocating utilities. 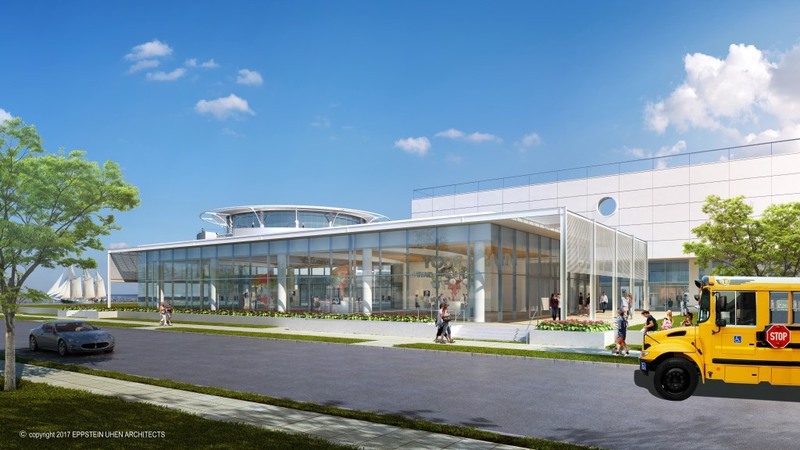 As the construction phase moves forward, the company is working with Hines, the project’s development manager, and Prism Technical, a business management company, to proactively communicate the opportunities that exist for additional SBEs to be involved in the project. 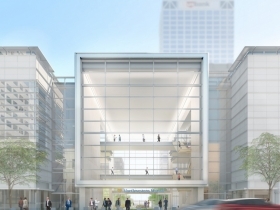 Northwestern Mutual has committed to use SBEs for at least 25 percent of the total construction cost and Milwaukee residents for 40 percent of the hours on the construction site. The company has already actively engaged with local chambers of commerce, industry representatives, and other community-based organizations to promote opportunities and enlist their support to meet the hiring goals. More than 100 community-based organizations have also been invited to an information forum at Northwestern Mutual. They will hear the latest updates on the project, meet the general contractor, and learn how to help give their constituents the opportunity to participate. Botcher added that Hines and Prism will also be providing assistance to non-certified SBEs to pursue certification, a move that will continue to benefit SBEs long after the Tower and Commons is built. Northwestern Mutual has helped clients achieve financial security for 157 years. As a mutual company with $1.5 trillion of life insurance protection in force, Northwestern Mutual has no shareholders. The company focuses solely and directly on its clients and seeks to deliver consistent and dependable value to them over time. 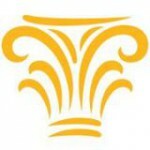 Northwestern Mutual is the marketing name for The Northwestern Mutual Life Insurance Company, Milwaukee, WI, and its subsidiaries. Northwestern Mutual and its subsidiaries offer a holistic approach to financial security solutions including: life insurance, long-term care insurance, disability income insurance, annuities, investment products, and advisory products and services. Subsidiaries include Northwestern Mutual Investment Services, LLC, broker-dealer, registered investment adviser, member FINRA and SIPC; the Northwestern Mutual Wealth Management Company, limited purpose federal savings bank; Northwestern Long Term Care Insurance Company; and Russell Investments.